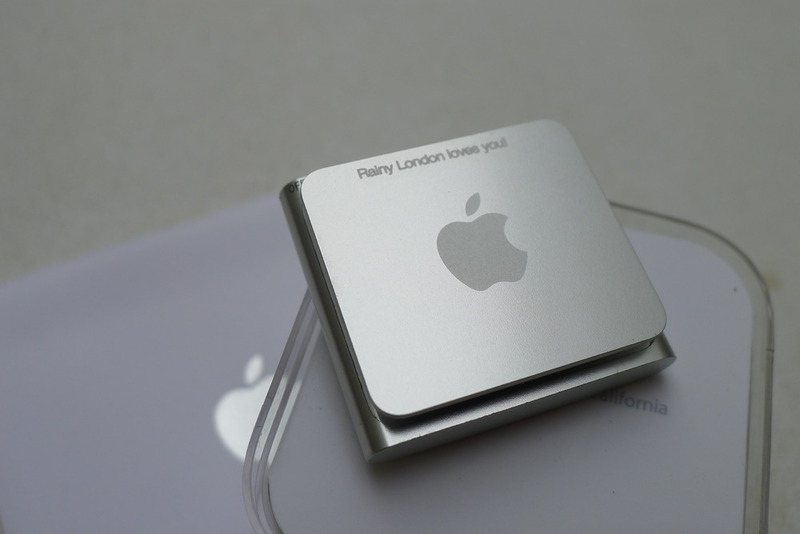 LIKE US and SHARE A MESSAGE ON Rainy London = you may be the ONLY 1 LUCKY FAN who gets a SUPER COOL, ‘Rainy London loves you’ ENGRAVED iPod shuffle! It’s only ONE, so do your best! The 9th of February is Rainy London’s B-day! 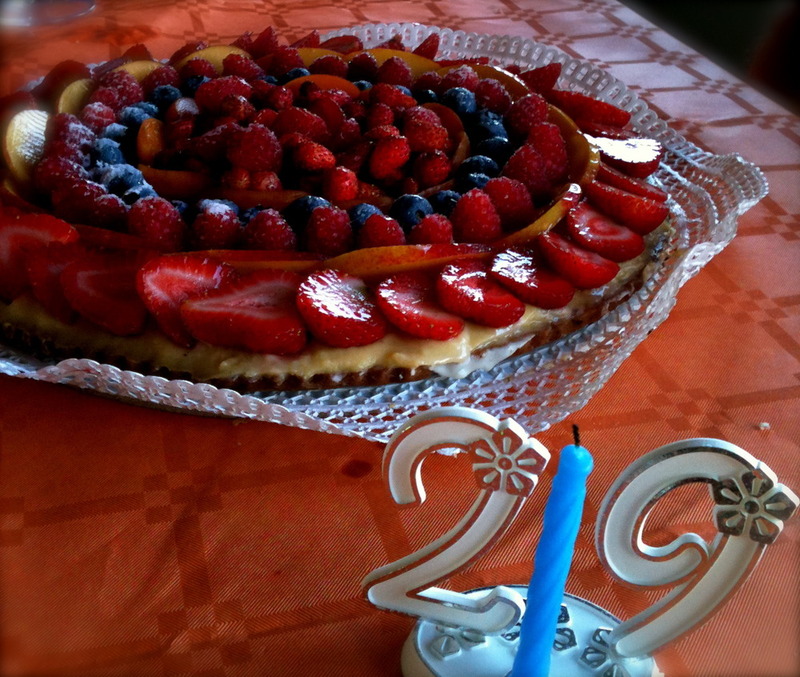 Actually, it’s our website that is turning 2… time does fly! And as Val’s gone crazy once and for all, she decided to celebrate in style! 2) Tap on the creativity hidden in you: POST or TWEET something nice and catchy that best represents Rainy London. Try to be funny, impress me! –>> Follow this FORMAT: Rainy London is… + YOUR IDEA HERE. Pics are allowed, too! When posting, don’t forget to type @Rainy London Translations until it gets underlined or if on Twitter, make sure you tweet using @rainylondon in your post. Make sure it’s a proper mention, or the message WON’T BE valid! 3) You have time from today THURSDAY 3rd FEB until SUNDAY 20th February, at 12:00 noon GMT 0. MONDAY 21st – Val’s real b-day, and she’s much older that R.L.’s website…! – the coolest phrase will be selected and the lucky one will get the iPod into the mailbox (Royal Mail permitting)! 4) Share this with you friends: word-of-mouth and RTs are welcomed but remember, only ONLY ONE iPod so make sure you post YOUR own entry. SMALL PRINTS: The iPod will REMAIN unassigned, i.e. at Rainy London’s HQ, if I don’t get AT LEAST 50 creative sentences to choose from… so make sure you join or nobody will win!